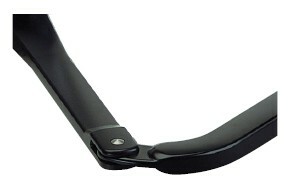 The 7387051 is an optional addition for the 390 low voltage swing gate opener. 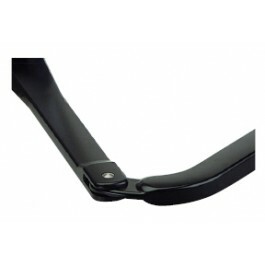 It is meant to replace the original articulated arm and is made from heavy duty steel. Designed and manufactured by FAAC.